Spring is said to be the best time of year to start renovating your home. The warmer and dryer weather, longer days and the urge to refresh something in your life. You may love your property now, but if it’s not where you envision yourself staying permanently, you can start making changes now in order to fully maximise the value of your home. 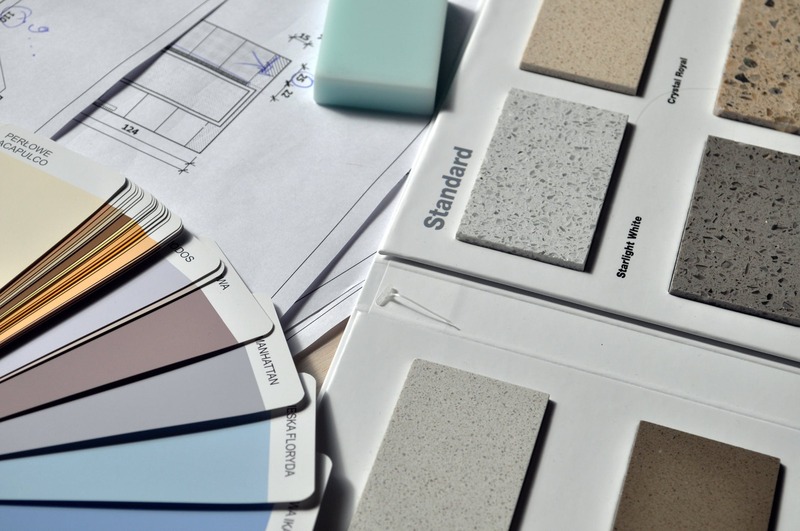 It goes without saying that renovating your home can up the value of your property, but what you want to know is the most cost-effective and most efficient way. More people are renovating than ever. According to research from Hiscox, there has been a 400% increase in those deciding to improve and not move, over the past five years. There are many different ways that you can make changes to your home, it’s just finding the right place to start. 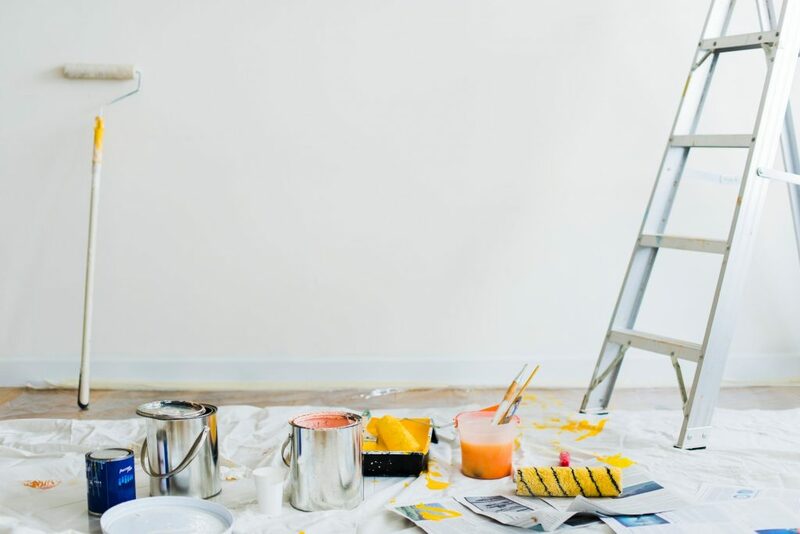 So if you’re renovating to increase the value of your property, then your reasons will be different from those who are looking to stay in their home for a longer period of time. You need to analyse your reasons and how much money you have for the renovations before you put your plans into action. According to the National Association of Realtors, there are three key home improvement areas: the kitchen, the bathroom, and the exterior. 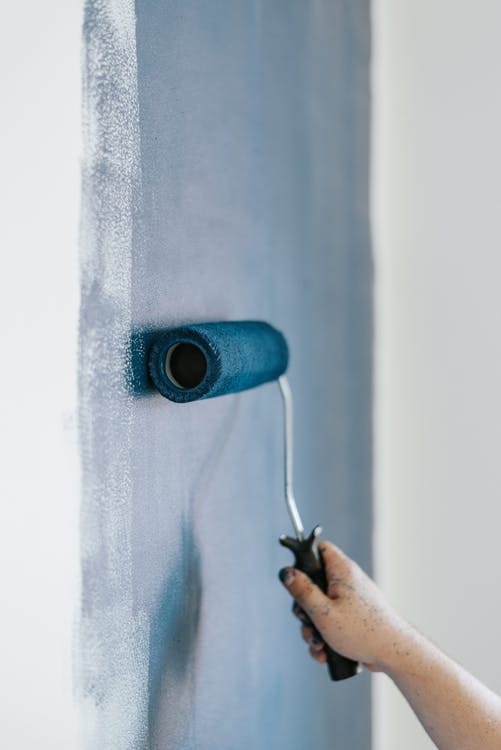 Even starting off small can be very effective: painting the house both inside and out, replacing the flooring, re-landscaping the front and back gardens – even tasks like these can help to add value to your home if a total renovation is out of your budget. Your aim is to improve the efficiency of your home to make it appealing to future potential buyers and stand out from other homes in the market. Enhancing the look of your house is important, but ensuring your systems are running efficiently is important for those looking to stay in their home and those looking to attract a buyer’s eyes. Assess your house; hire a licensed home inspector to check your house from top to bottom before deciding where to start. Check where needs improvement: are your appliances’ energy efficient? Or is your plumbing ready for renovation? All these things can not only increase the value of your property but also lead to less cost in running the house. 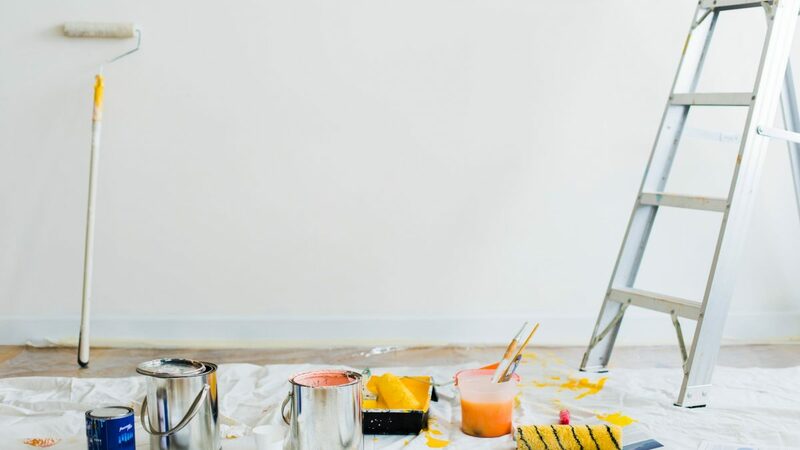 Enhancing your home will not only be a great way to update and refresh your living space, but home renovations can also lead to a greater profit and increase the value of your property; but only if they’re done professionally by quality home renovators. So how do you choose the right one? 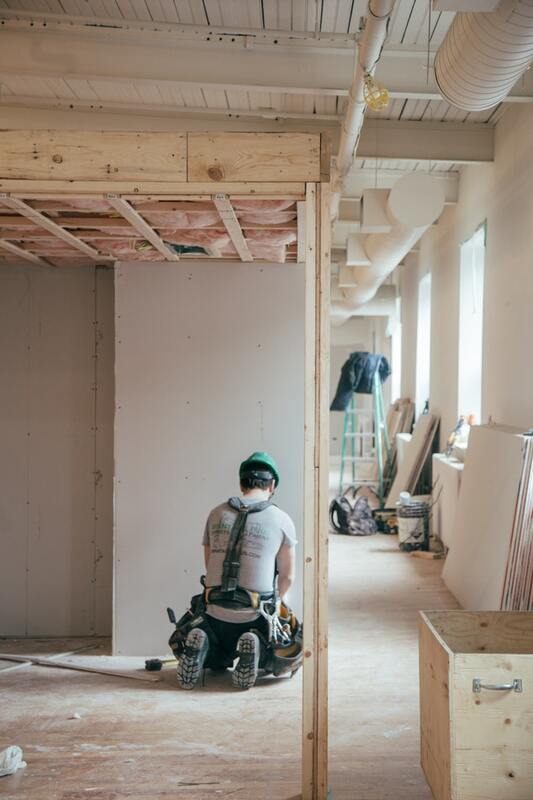 It may be tempting to carry out certain renovations by yourself, but hiring a professional is the sure fire way to a successful outcome that will increase the value in your property, and that’s not something you want to risk. The most important thing is to do your research. You need to be properly informed before making any rash decisions. Go online and research local home remodeling contractors and read their online reviews. Shortlist the contractors that you’re interested in and confirm that they’re fully licensed and insured. Interview your potential contractors, check references, review previous work and testimonials and pay attention to how they treat their subcontractors – ensure you’re finding out all the information you need before trusting someone with your home renovations. Hiring an unlicensed contractor can lead to bad work, permitting issues, code violations, and financial liability for injuries or accidents. Make sure to go with your gut feeling and hire the person who is going to increase and not decrease the value of your home. In many cases, it’s much more cost-effective to turn a two-bedroom house into a three-bedroom house than it is the invest in a new property with an extra bedroom. You can do this by reconfiguring the floor plan or add more living space with an extension or a conversion. According to the Department for Transport’s Statistical Release, in 2014, 29.6 million cars were registered for use in the UK, which is a 9% increase on the previous year; so it will definitely be a good selling point from a buyers’ perspective! It is important to remember not to overdevelop. All properties have a ceiling price and you can’t have an asking price that’s much higher than other properties on your street. Hopefully, these local experts have helped you with any of your property renovation inquiries! Remember that it’s your home and you want to make sure that the space reflects what you want it to. Make sure to always seek advice before carrying out any renovations and don’t cut any corners! This editorial has been sponsored by Base Concepts, Beacon Blinds, Plymouth Artificial Grass, Plymouth Block Paving, Plymouth Home Improvements, Stormseal, Swaye Electrical & Westcountry Tile & Bathroom.